Great Lodges of the National Parks tells the stories behind national treasures and showcases the many different ways to enjoy their beauty. Marvel in the surreal desert landscape of Death Valley and explore the Furnace Creek Inn, then travel to the lush Pacific Northwest and see Lake Quinault Lodge. Explore the peaks and lakes of the Rockies at the Stanley Hotel and Jackson Lake Lodge. At Jackson Lake Lodge, John D. Rockefeller, Jr. financed and Gilbert Stanley Underwood designed this International style concrete and glass retreat that frames the peaks of the Teton Range. A limited series of two hours-length programs, Great Lodges blends stunning nature, hospitality, and history to transport viewers to a world of storied leisure. 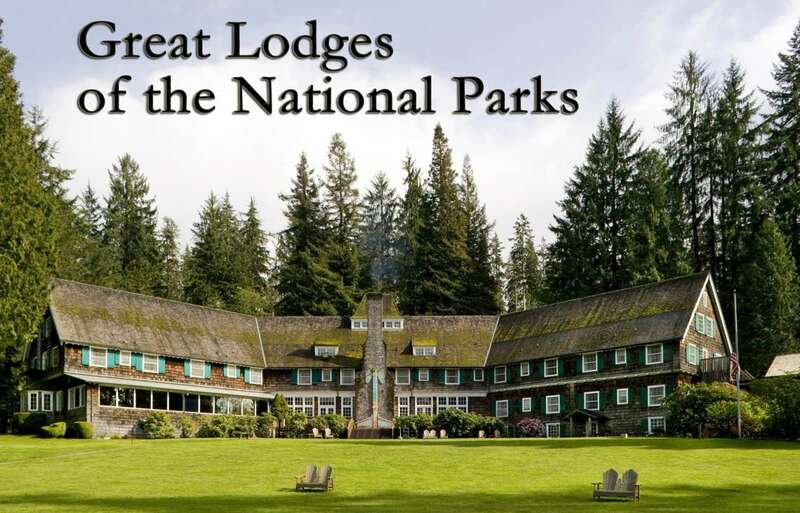 The wonderful stories concerning the history of these famous lodges and the National Parks they are associated with will make you want to pack your bags right away and visit. A companion book, also called Great Lodges of the National Parks, was also published when the series premiered on U.S. public television stations nationwide. This show is the best way to decompress from the hustle and bustle that is life. Sit back, relax, and take in all of the beauty, and perhaps be inspired to visit some of these legendary places. Each show consists of beautiful camera work, great interviews, and informative narration.